More good stuff from the U.K. 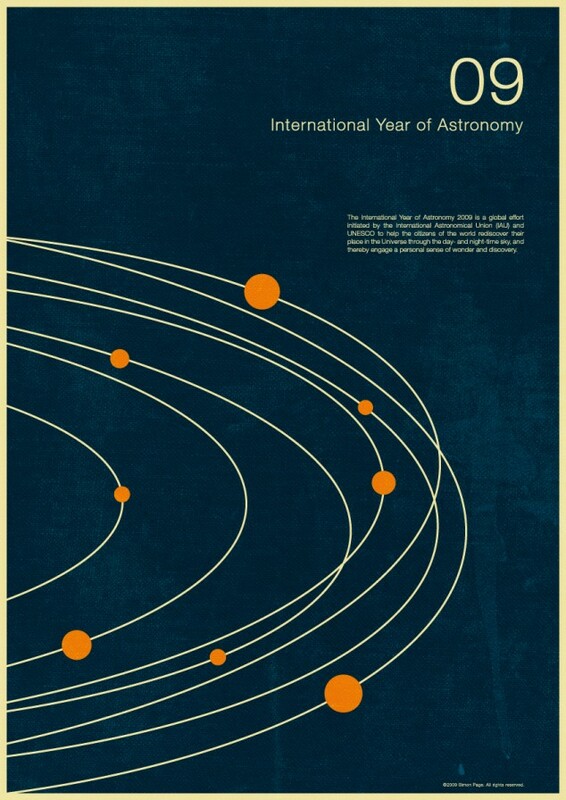 Okay, so the year of Astronomy was last year – this year it’s all about the laser. I’m sure there’ll be some good laser art coming out soon. However, I couldn’t pass up on these. 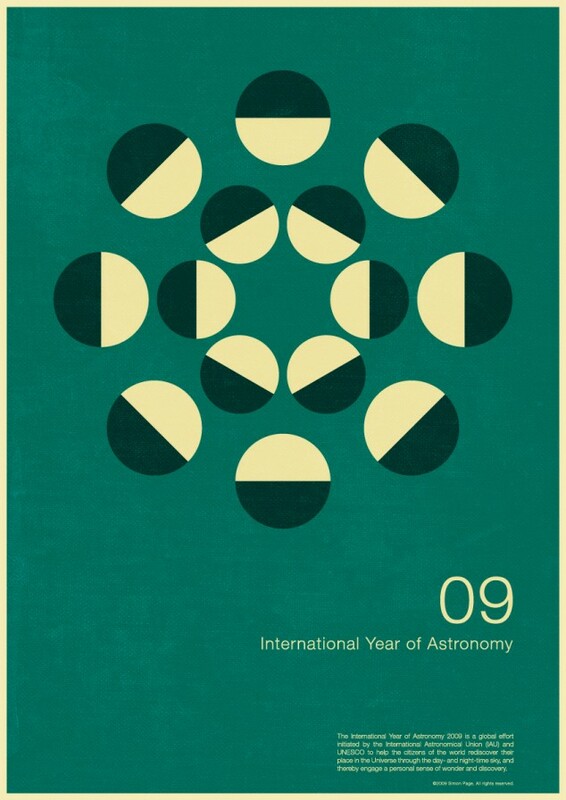 Artist Simon Page designed some amazing posters to celebrate last year’s ode to Astronomy; and now that 2009 is over, they’re all on sale!